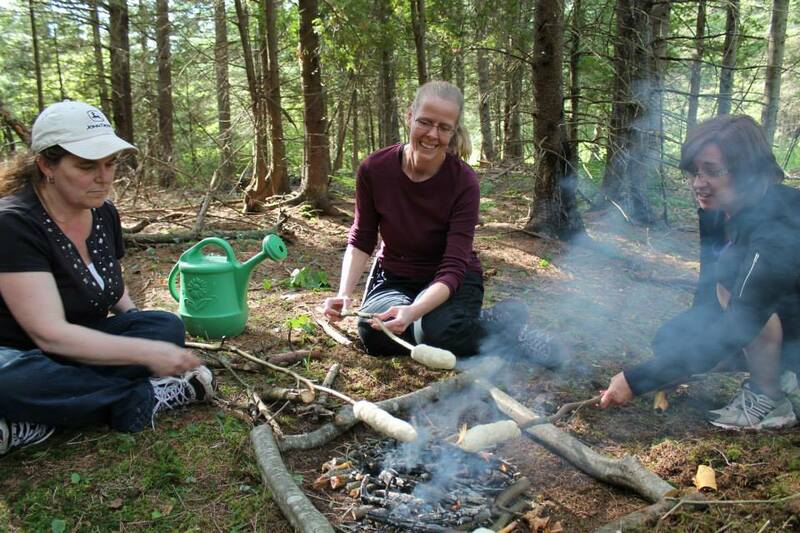 In July 2013 I had the privilege of attending one of two Forest School Practitioners’ Courses offered in Canada. 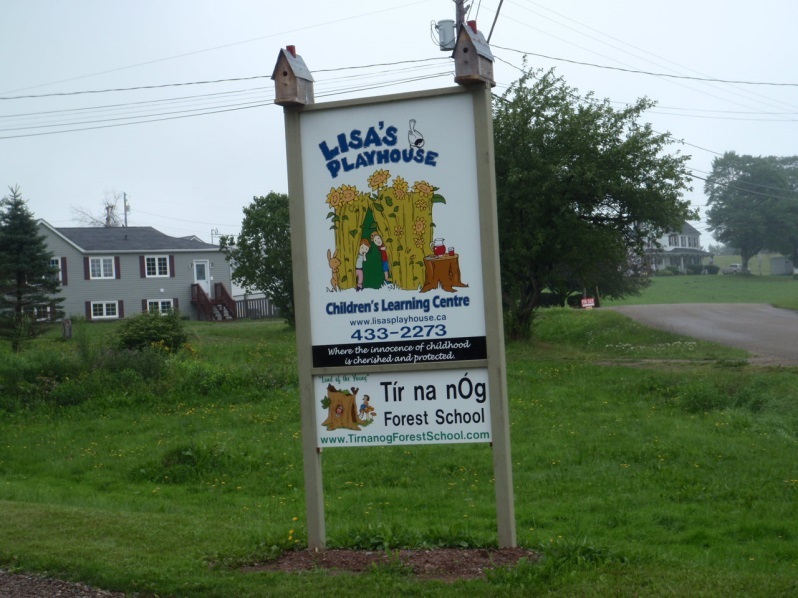 Our setting was Tir Na Nog Forest School in Sussex, New Brunswick. 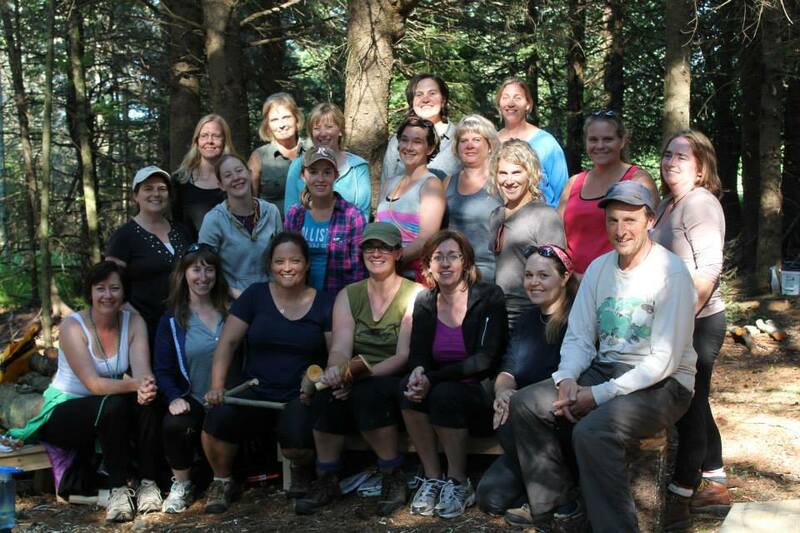 Sixteen educators – working with preschool children, school age children and home schooling – were trained by Jon Cree, chair of the UK Forest School Association, Jen Mason, founder of Maplewood Forest School in Guelph and Marlene Power, Executive Director of Forest School Canada. 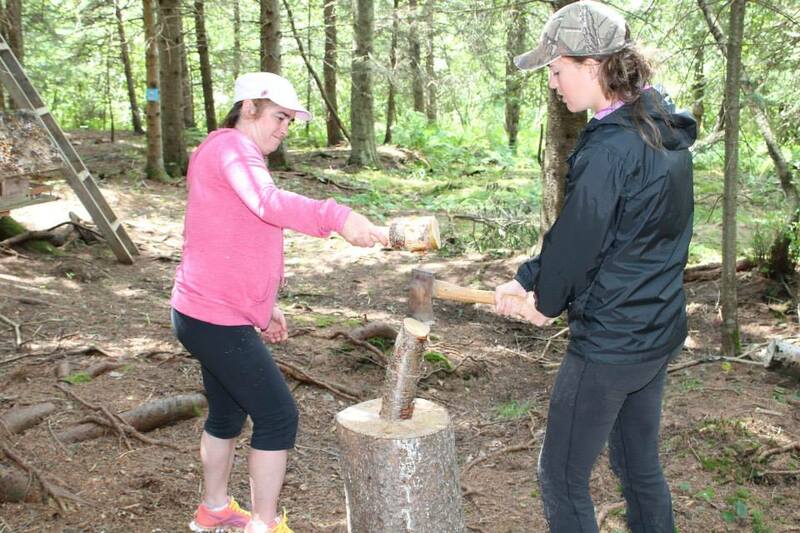 How is it different from other outdoor learning experiences? Forest School is different from other outdoor learning experiences in two ways. First, Forest School takes place in the same setting on a regular basis over an extended period of time. This gives students the opportunity to learn a great deal about the area and enables them to develop a lasting connection with nature. Second, while there are some structured elements, the Forest School curriculum is largely emergent, child-directed, and play-based. The ethos of Forest School allows learners the time and space to develop their interests, skills, and understanding through practical, hands-on experiences. At Forest School, young people have the freedom to explore, play, build, create, imagine, and use their senses to experience the outdoor environment and engage with one another. Sustainability is woven into the culture of the classroom, and as nature becomes the third teacher, sustainability becomes the foundation on which both children and teachers stand. 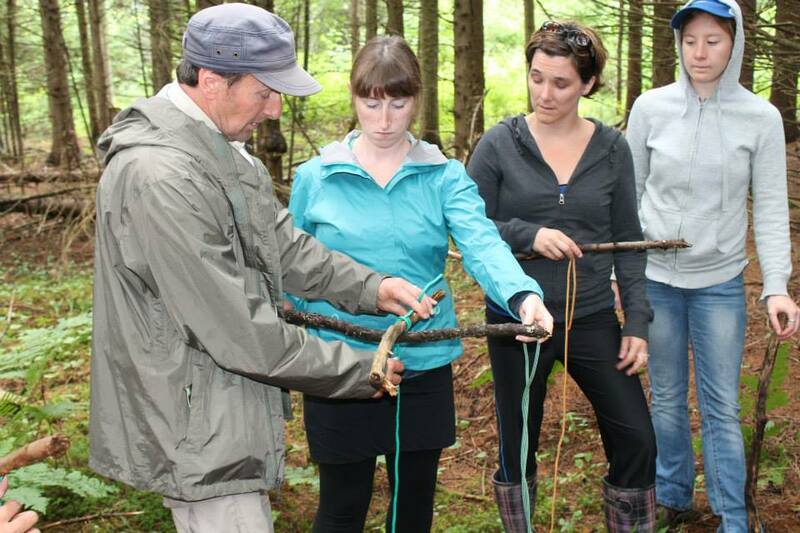 As educators we were put through a week of Forest School – we learned how to tie knots; how to use hand tools; how to make tools; tell stories; cook on a fire among many other learning activities. With each learning activity there was discussion about how this information would be adapted for the appropriate age group. As part of the learning experience I have to develop an extensive portfolio outlining how I will teach children all of these skills. The development and implementation of this portfolio will be a learning process. 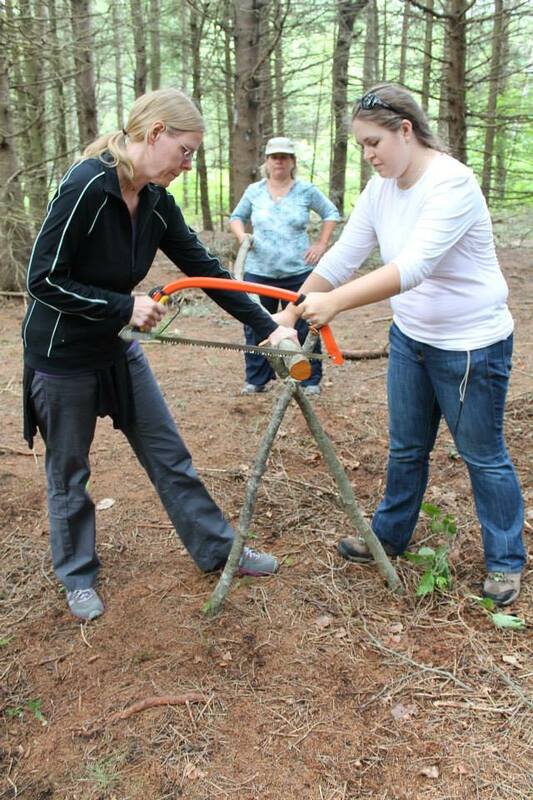 Stay tuned for further developments of Forest School in Manitoba! This entry was posted in Blog, MNACC, Uncategorized and tagged child directed, emergent, Forest School, Forest School Canada, Forest School UK, Jen Mason, John Cree, Lisa's Playhouse, Marlene Power, Mavis Lewis-Webber, playbased, Sussex New Brunswick, Tir Na Nog Forest School. Bookmark the permalink.